What are some of the unique things facing TCKs and their parents while they are living in a host country? Loneliness, schooling issues, and health matters are just some of the things that spring to my mind, and there are plenty more. 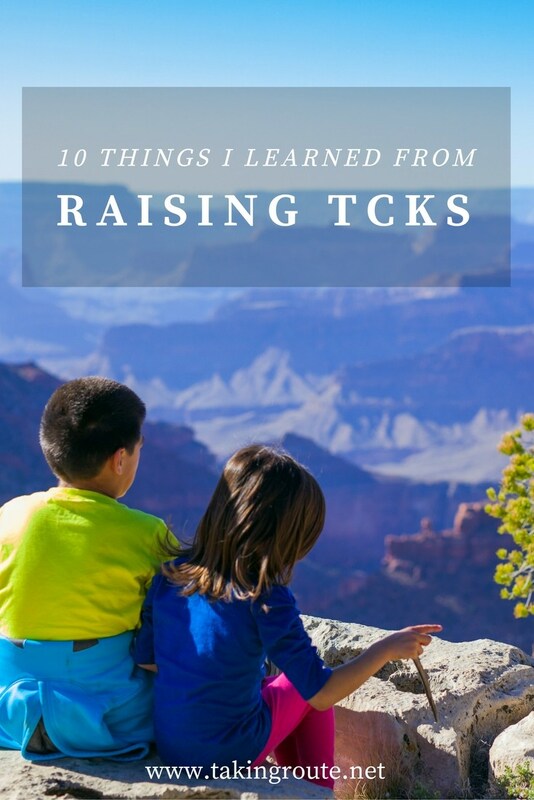 I’m writing about about 10 Lessons I’ve Learned From Raising TCKs over at Taking Route today. Join me there, and add your comments about the lessons you’ve learned in your own experience. Let’s Play Overseas Mom Guilt Bingo!